So you've already done the Reservoir run or spent an afternoon people watching on The Great Lawn. 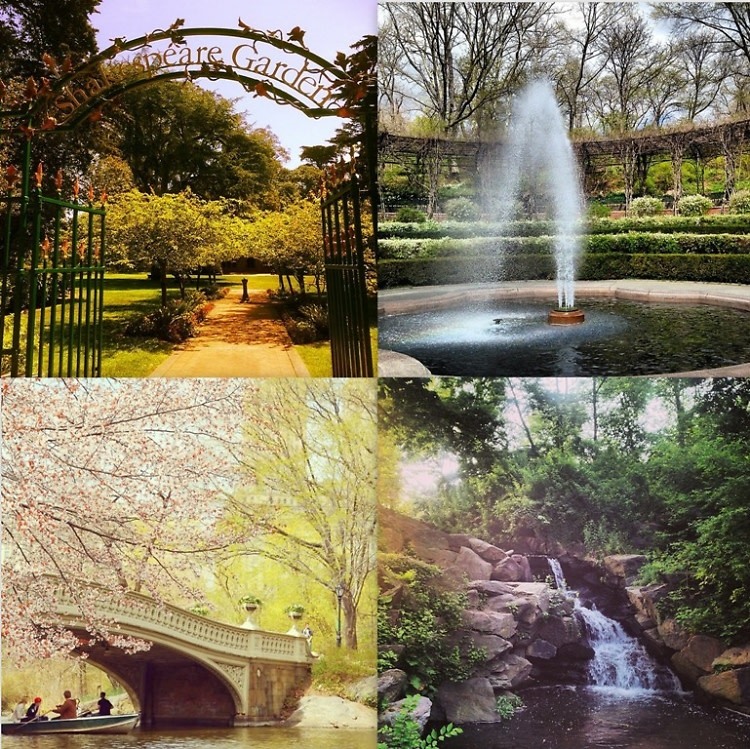 What you probably haven't done, though, is explore spots like The Loch or The Shakespeare garden. Now that the weather has officially warmed up, there's no excuse not to explore these unique Central Park gems. Click through to learn more about these spots and decide where you'll explore first.